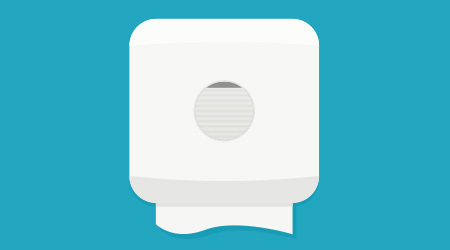 Learn about: Airlift Ultra Fragrant Urinal Screens and Commode Clips from Spartan Chemical Co. Inc.
Airlift Ultra Fragrant Urinal Screens and Commode Clips feature a patented design that has enough fragrance to keep restrooms smelling fresh for up to 30 days. The urinal screens feature a two-sided design that prevents 99 percent of urinal splash, also reducing restroom cleaning tasks. Each are available in the Xcelente and NABC fragrances.